Learn Something Real Estate! 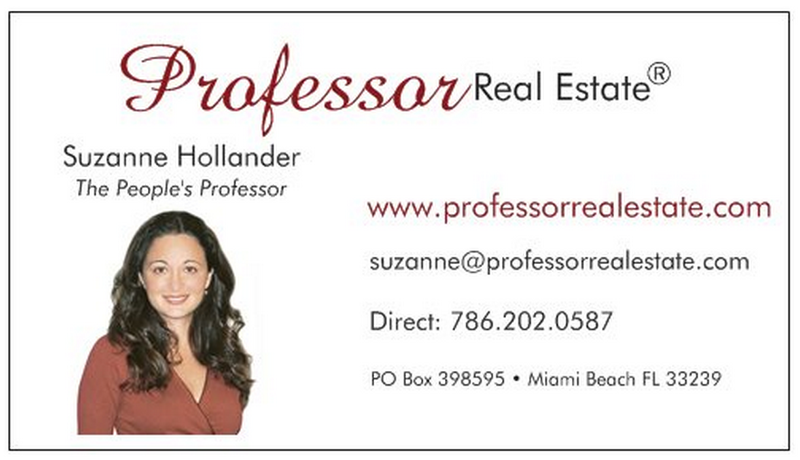 Professor Real Estate® offers real estate consulting, education! Professor Real Estate® TV offers quick real estate lessons everyone can understand and apply!